On Monday, March 11, PetIQ (NASDAQ: PETQ) will release its latest earnings report. 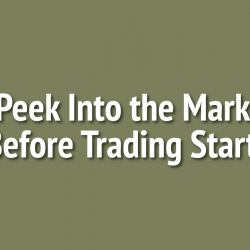 Benzinga's report can help you figure out the ins and outs of the earnings release. PetIQ earnings will be near 7 cents per share on sales of $98.72 million, according to analysts. Over the last 52-week period, shares are up 10.57 percent. Given that these returns are generally positive, long-term shareholders should be satisfied going into this earnings release. Analysts have adjusted their estimates lower for EPS and revenues over the past 90 days. The popular rating by analysts on PetIQ stock is a Neutral. The strength of this rating has risen over the past 90 days.